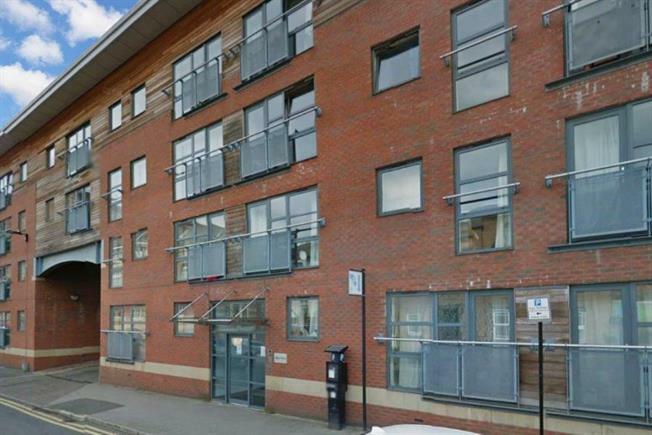 1 Bedroom Flat For Sale in Sheffield for £90,000. Situated within the conveniently located West Point development is this one bedroom apartment situated on the. Close to many shops, bars and restaurants along with the universities, central hospitals and public transport facilities including the Supertram. Benefiting from electric heating, double glazing, and Juliette balcony, integrated appliances to the kitchen and intercom security system.